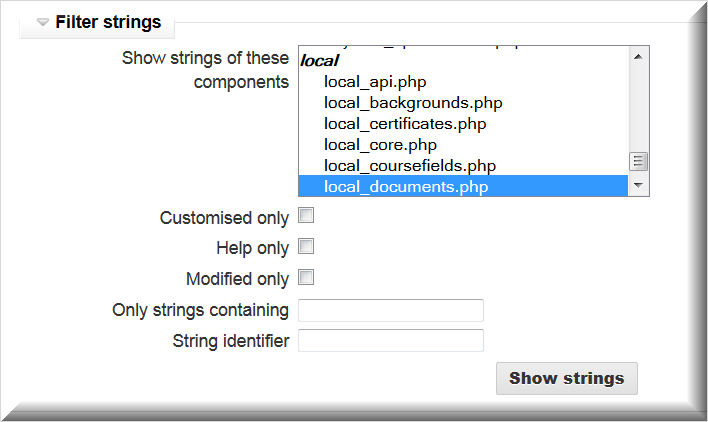 External documents is a Refined Training plugin that allows authenticated users to upload third-party (external) certificates to their profile. 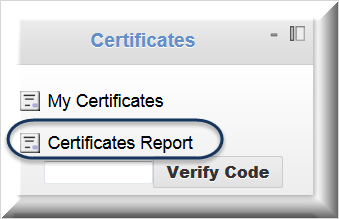 The external certificate is distinguished by not having a code, because the code is generated only for certificates earned inside the LMS. 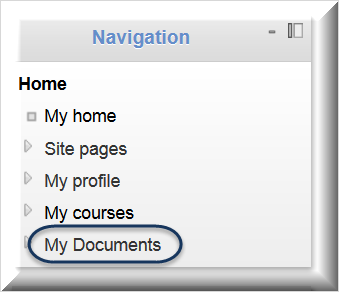 Unlike certificates earned in the LMS, the external document cannot be deleted by an administrator or emailed to the user. 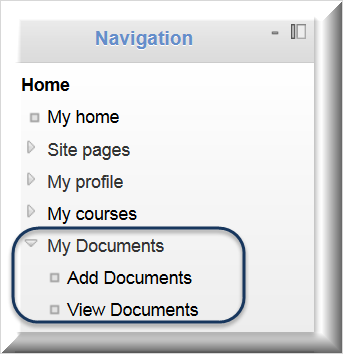 In the Local customization boxes, enter the desired new terminology and wording. You must click on Save changes to the language pack to effect the change in terminology, then always confirm the expected change on the system. 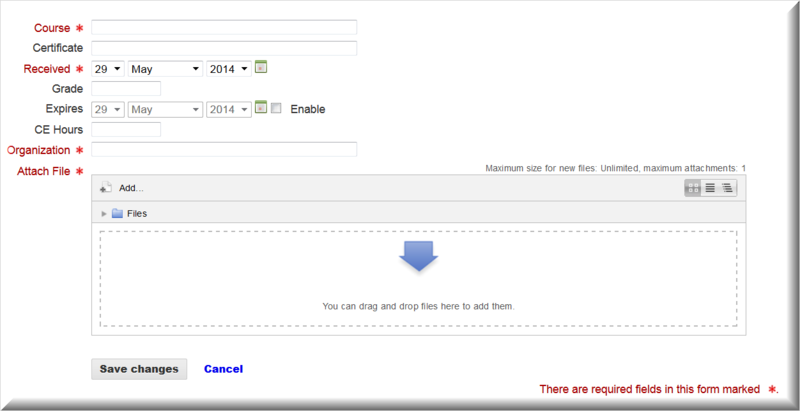 If the change does not appear try clearing your cache before re-attempting to find the language string.